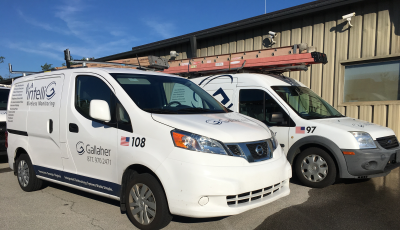 At Gallaher, we not only design, install, and deploy integrated solutions for our clients, we can ensure these complex systems are adequately maintained over the asset lifecycle. We can design a maintenance plan to cover individual systems, an entire facility, or multiple facilities located throughout the region. Please contact us for more information. Our support team is ready to assist when your business needs it. We can handle system issues ranging from routine maintenance to more urgent and critical service and support needs for your business. We not only offer hosted and managed solutions for access control and surveillance, but also can maintain on-site systems with hardware and software updates, and endpoint moves, adds, and changes. Long after the initial installation, we seek to maintain vital nursecall and related communications systems for our clients, ensuring they are both reliable and can take advantage of the latest updates and technology. 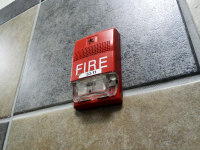 From fire and security alarms, to broadcast paging and alert systems, we have the expertise and resources to ensure these systems are working properly and are ready with an unexpected emergency arises. 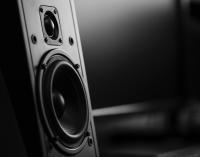 With many years of experience in design and installation of pro sound and audio video systems, we are equipped to repair, upgrade, troubleshoot issues, and maintain a large variety of brands and products.